Dark is often associated with bad, ‘Dark Arts,’ ‘The Dark Side,’ ‘Darkest Hour.’ We frequently hear in the media about the ‘Dark Web’ used to exchange malware, trade stolen information and more. But what exactly is it, how does it work and is everything that goes on there bad? You might think, given the amount of press it receives, that the Dark Web is huge but in fact, compared to the wider internet it’s relatively tiny. If the internet as a whole has millions of sites, the Dark Web is measured in just tens of thousands. A Dark website is really not all that different from any other. It’s built using the same type of HTML code. It can be accessed with an everyday browser like Chrome or Firefox too. The difference is that these sites don’t have a catchy .com or .co.uk address that makes them easy to access. Instead, they’ll have a string of letters and numbers that is accessed via a network routing program that ensures anonymity for both the site publisher and the visitor. Part of the way this works is through peer-to-peer (P2P) technology. If you misspent your youth downloading music from services such as Napster, you’ll already be familiar with this. It allows data to be distributed across a wide network of computers with no need for a central server. This makes P2P networks very hard to close down because there can be thousands of nodes around the world. This anonymising technology has made networks such as Tor gain a following in the everyday web world too with people who don’t want their movement around the web to be tracked. Due to its nature, the Dark Web is inevitably home to criminal activity. It hosts things like child abuse images, information stolen in data breaches and more. Most of this is in the form of marketplaces which are also used to sell firearms and drugs. Increasingly, the Dark Web is also host to malware, often available on an as-a-service model so you can, for example, rent a botnet to carry out a DDoS attack. 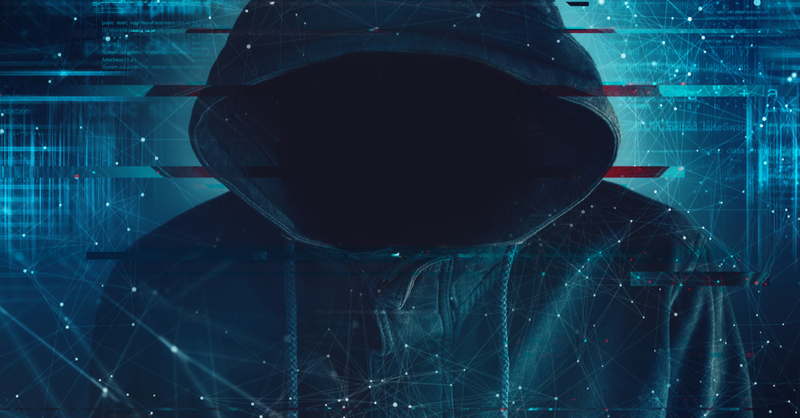 While the spread of terrorist material is often associated with the Dark Web, this also takes place on the normal internet, as does other criminal activity. Focusing on these things, however, ignores the positive aspects of the Dark Web. It gives a voice to dissidents living under restrictive regimes for example. It allows communication to take place in private and encrypted channels. As more people become aware of the privacy implications of using the internet and how their data can be used, they become concerned about protecting their privacy. This could lead to some Dark Web technology, including the use of P2P and Tor, becoming more mainstream. It’s inaccurate to say that the Dark Web is the only place online in which illicit activity occurs. It’s equally inaccurate to say that all activity on the Dark Web is dangerous or criminal. Internet security and privacy increasingly exist in shades of grey rather than black and white. If you need to recruit the best people to ensure your company’s internet activity is properly governed, the team at Clifford Associates can help you find them.